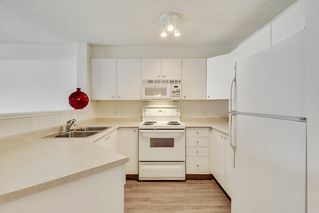 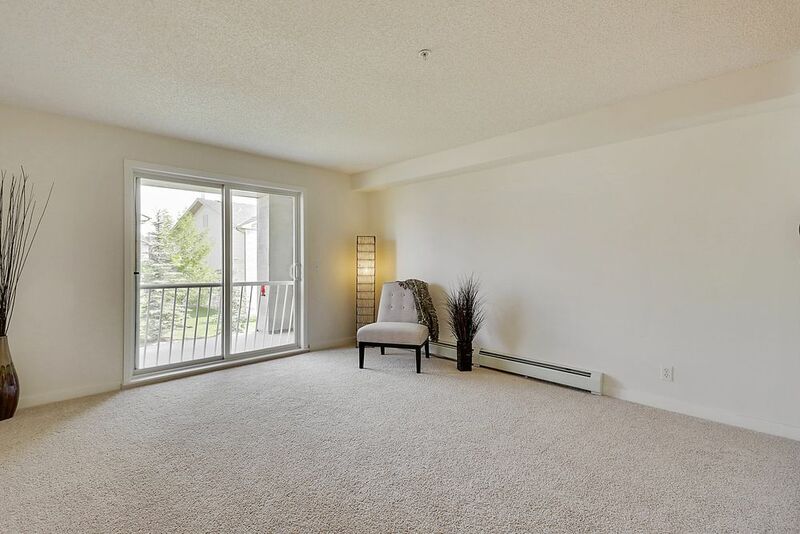 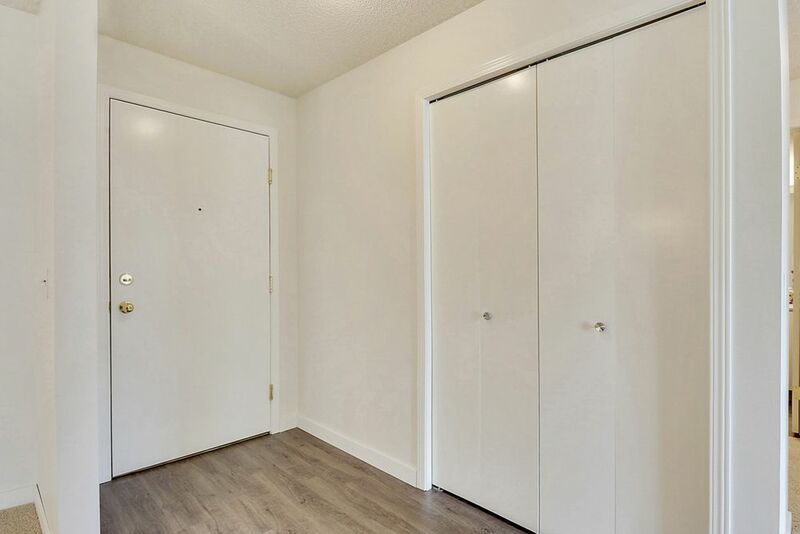 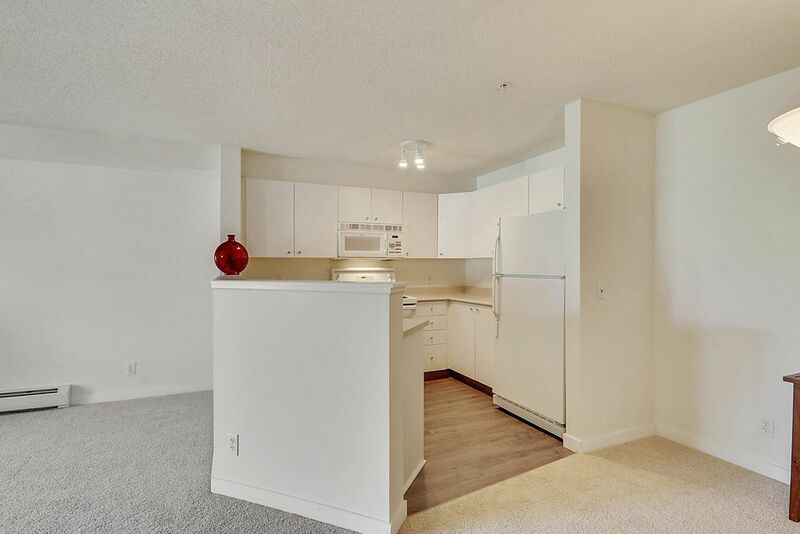 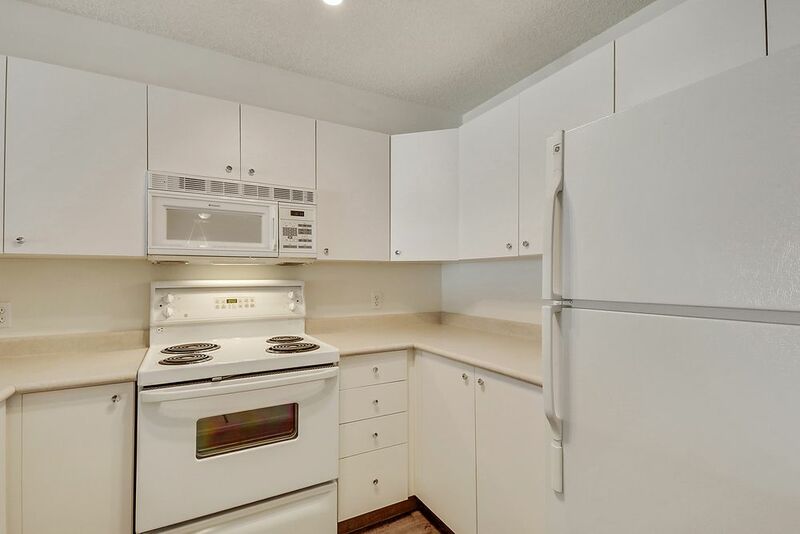 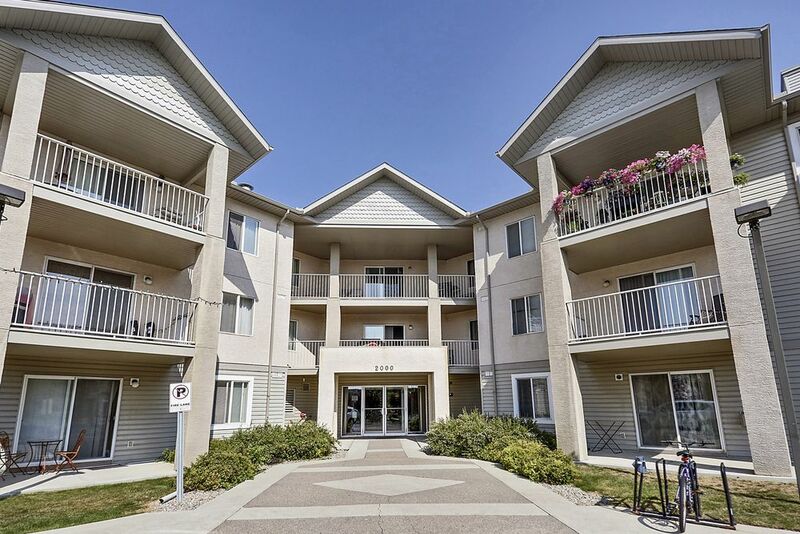 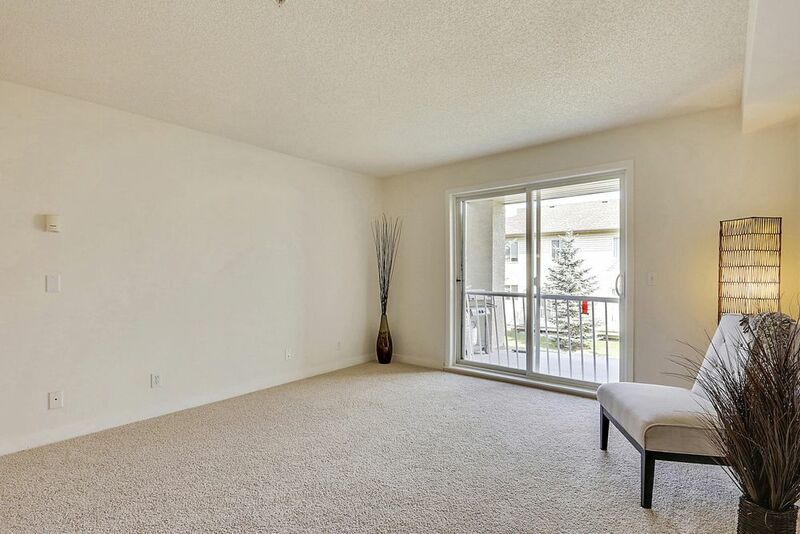 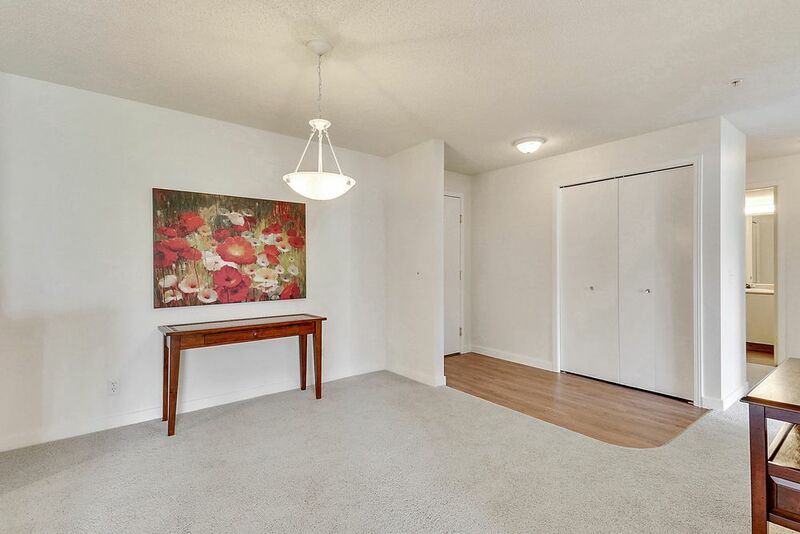 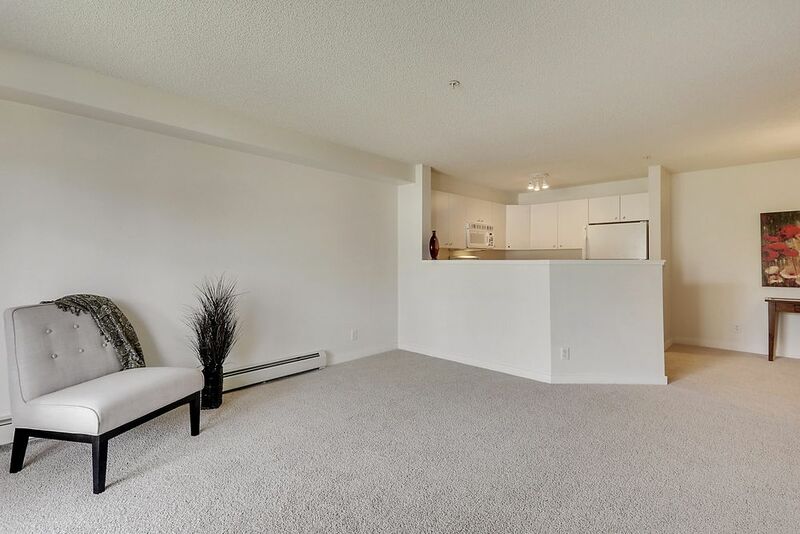 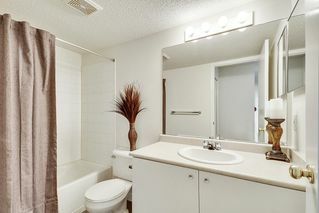 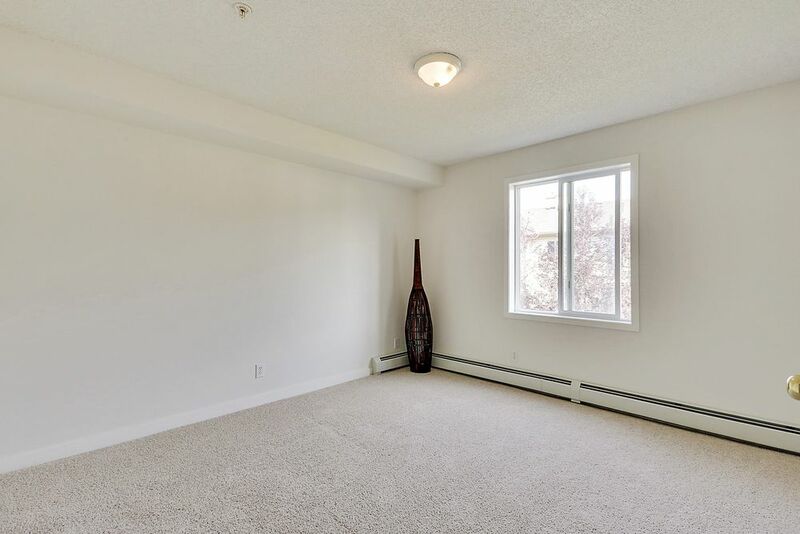 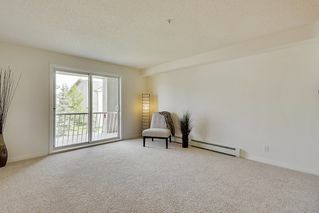 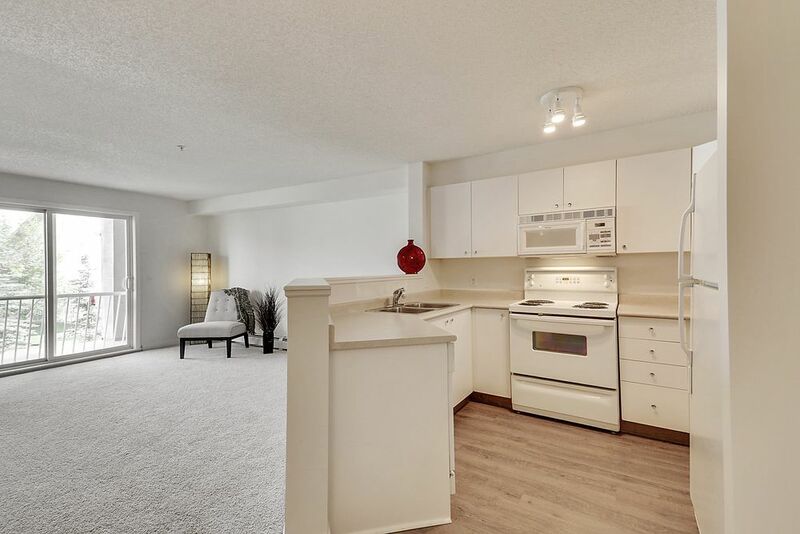 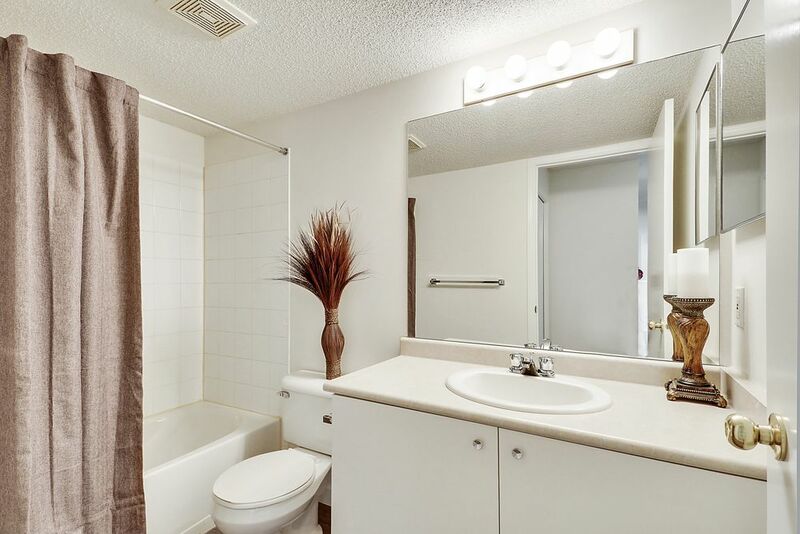 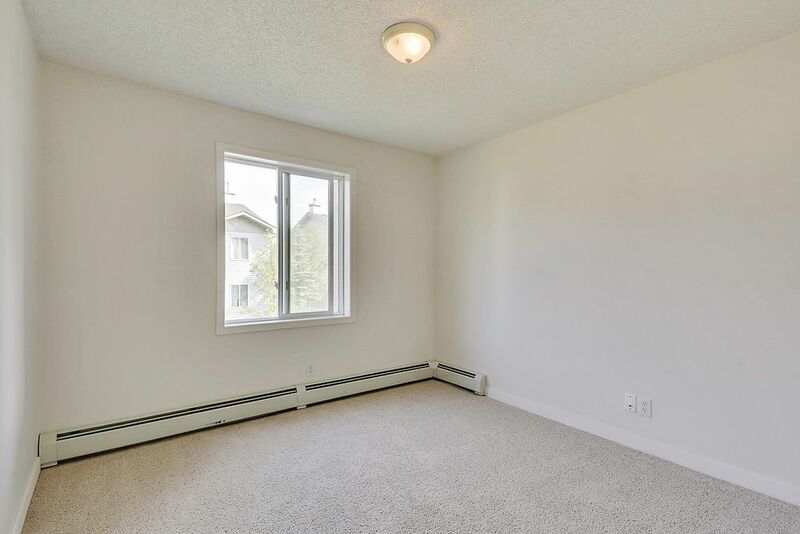 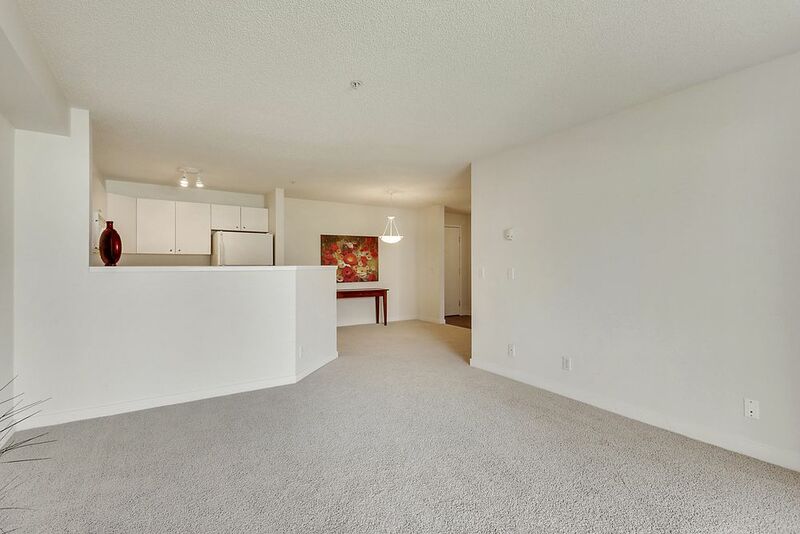 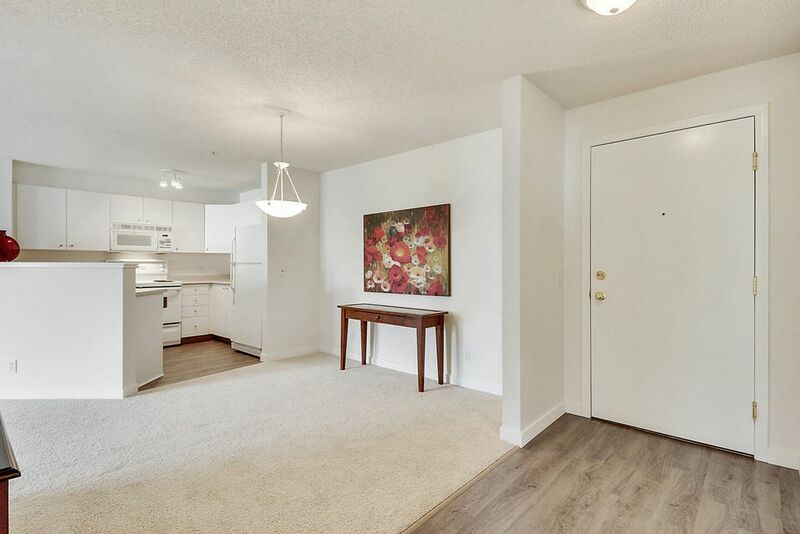 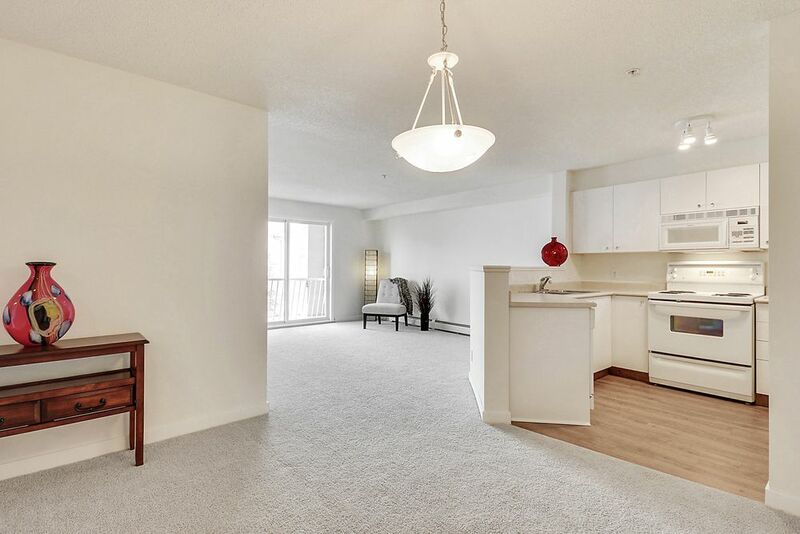 This bright and welcoming two bedroom, one bathroom condo is clean & move in ready! The great layout makes it feel larger than it is, and the open concept living space allows light to flow throughout. 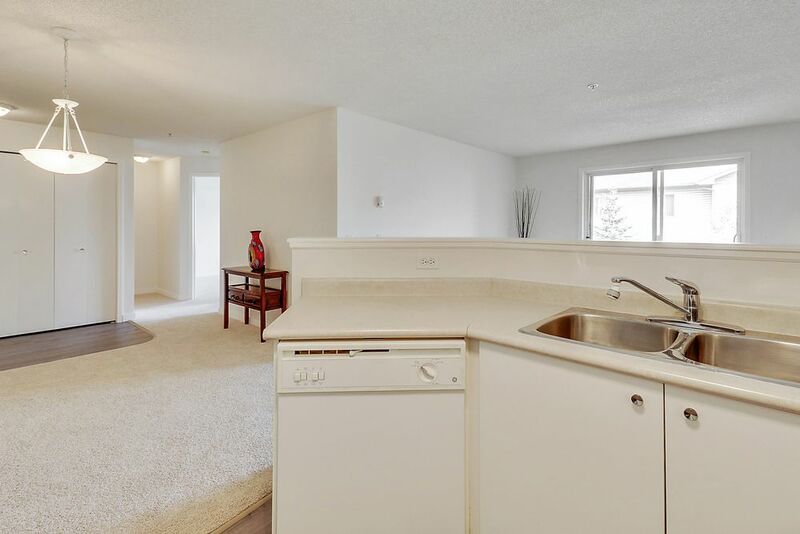 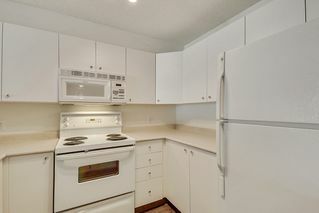 The kitchen has plenty of counter space and overlooks the living room while still being tucked away and separate. 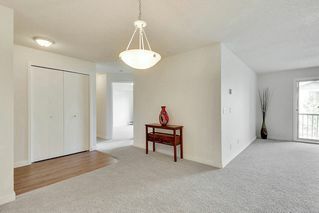 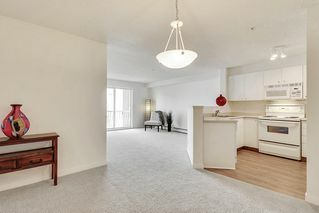 There is brand new carpet in the hallway, living room and bedrooms, as well as new hardwood at the entry and kitchen. The home has been freshly painted throughout. 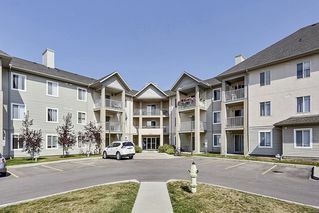 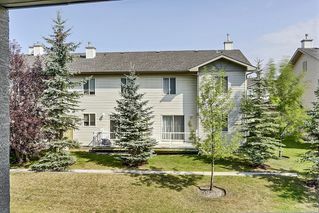 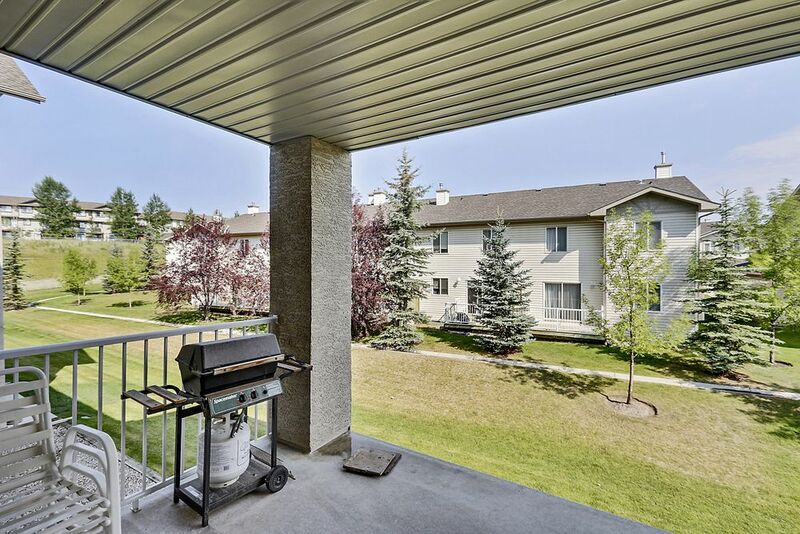 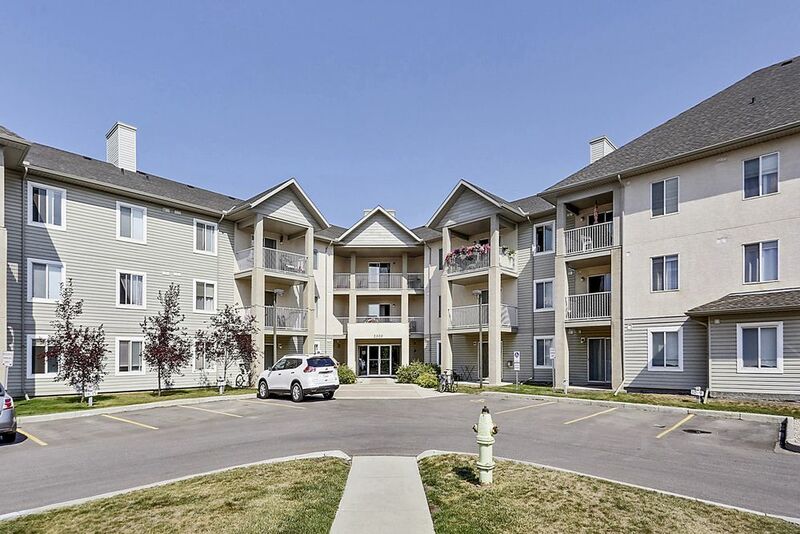 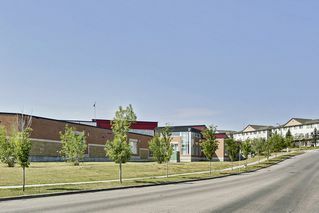 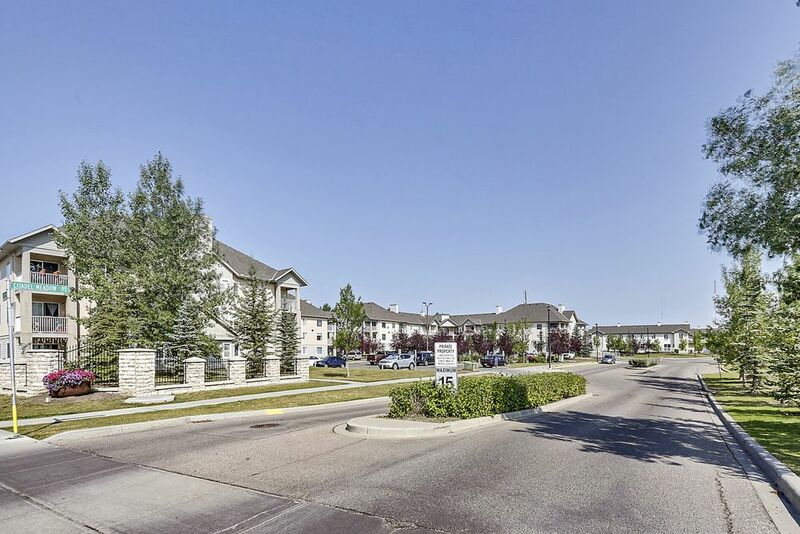 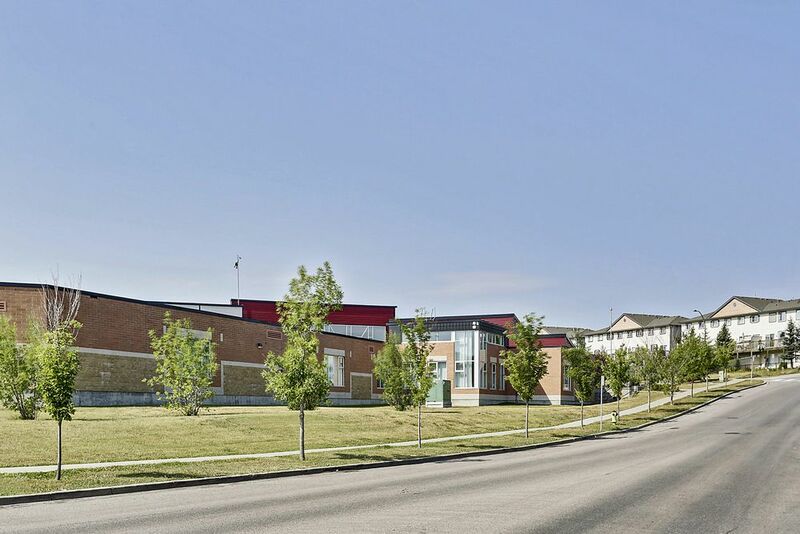 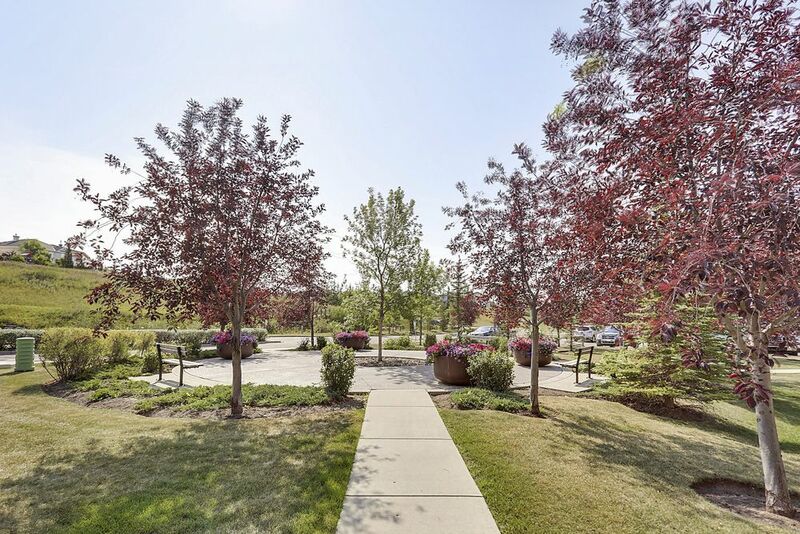 There is a laundry room, parking, and large outdoor space overlooking well-maintained & landscaped greenery. Located in desirable Citadel; units in this building rarely come on the market. Book a showing today!